In this post you will be able to see the design process of cafe logo with cat and coffee icons. Meow Cafe Logo Design is one of the recent works of the talented logo designer Fiona Yiu from Hong Kong. The cat logo designs were created for a Meow cafe which is mostly favored by cat lovers. She graduated from the Savannah College of Arts and Design and currently works as a graphic/logo designer and illustrator at Hong-Kong. She is a hard working working and is very passionate about her work. She sketches her drawings manually before transferring them into digital logo designs. 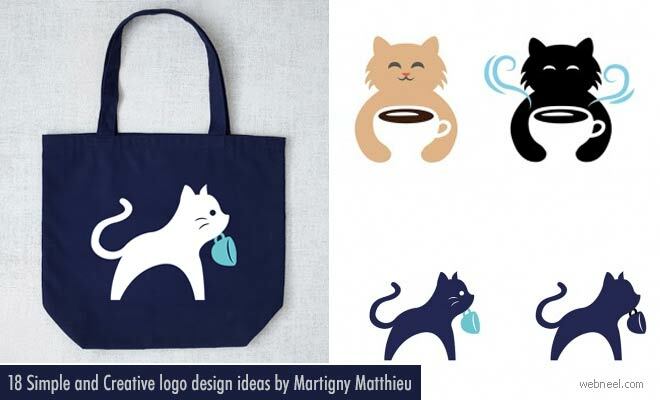 Her meow cafe logo designs shows us the transition from sketches to the many cat logos she mustered up using the powerful knowledge of digital media. She is open for commission works and can be contacted through email: fionaywo[at]gmail.com for freelancing logo design works.